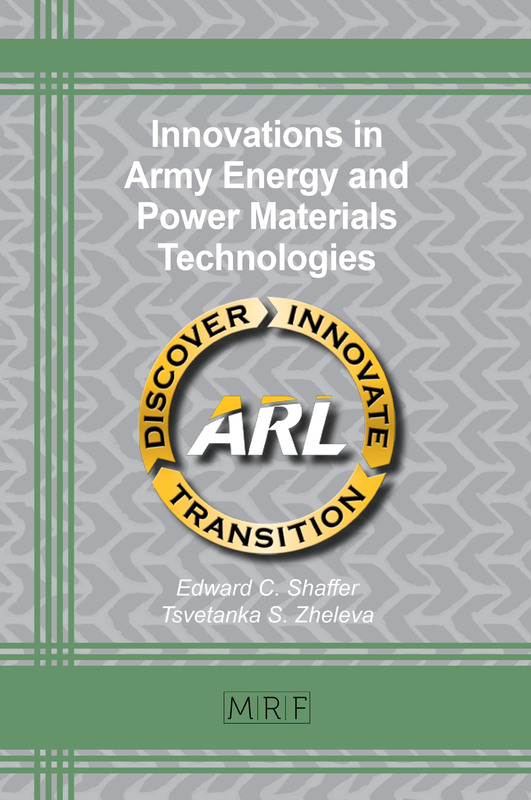 This book reports current progress in the development, design and utilization of carbonaceous materials in such diverse areas as electronics, medical implants, drug delivery, clean energy, biofuel and pollution control. 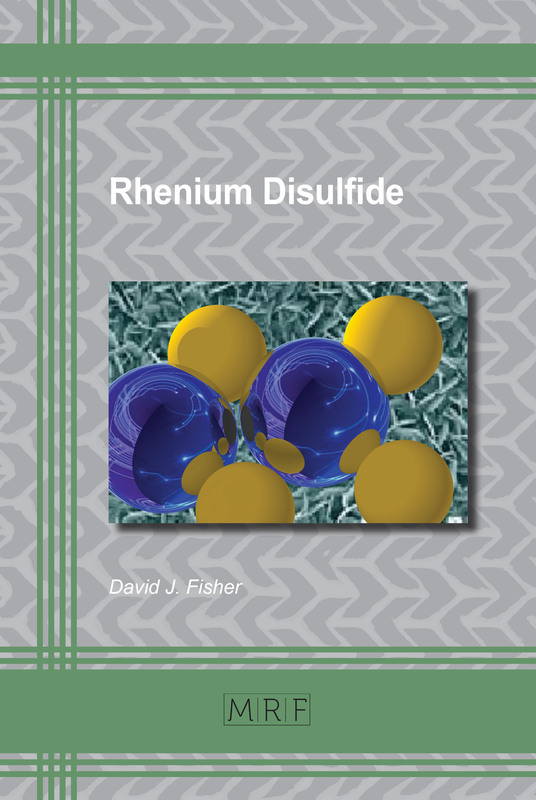 Rhenium disulfide, especially in low-dimensional form, is a subject of lively research into its electronic and optical properties. The field of twodimensional materials such as graphene and its analogues has been growing very rapidly. Chitosan is a natural amino polymer. It is eco-friendly, biocompatible, biodegradable, cost-effective, easily available and has high potential to be utilized as an adsorbent. 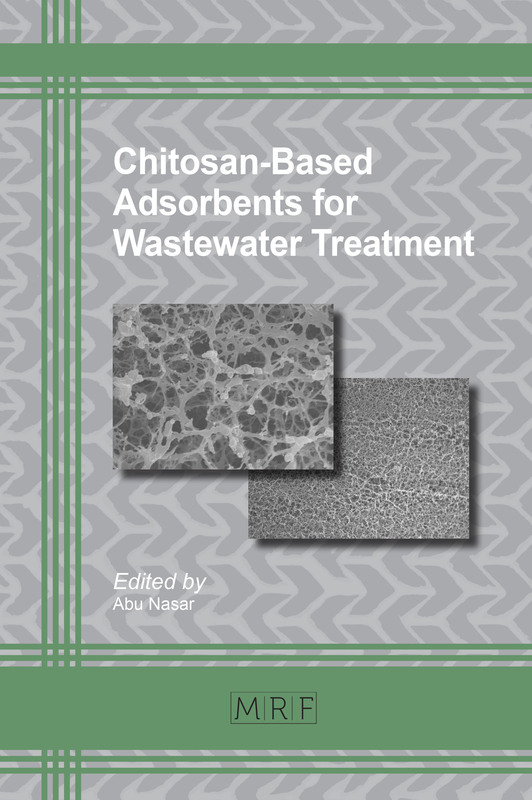 Because of their excellent chelating power, chitosan-based adsorbents have a very high ability to bind pollutants present in contaminated water and wastewater. The book presents new results in the areas of nanomaterials, nanoparticles, ultra-small nanoparticles, plasmonic nanoparticles and coated nanoparticles for bio-medical applications. Electrochemical capacitors are most important for the development of future energy storage systems and sustainable power sources. New superior hybrid supercapacitors are based on binary and ternary thin film nanocomposites involving carbon, metal oxides and polymeric materials. The synthesis of materials and fabrication of electrodes for supercapacitor applications is discussed in detail. The book also presents the fundamental theory and a thorough literature review of supercapacitors. The present book reviews new research in the fields of composite green polymers for environmental applications, polyaniline based composites for wastewater treatment, smart polymeric coating materials, polymer decorated bimetallic nanosorbents for dye removal, fuel cell materials, polymeric membranes, green bio-nanocomposites and polymer based catalysts. The search for new materials and/or new structures such as multi-junctions, nanostructures, photoelectrochemical cells, organic solar cells etc. for improved performance is discussed. The experimental investigations on certain materials and modelling for better results are also described in the book. The book extensively investigates the most recent improvements in the area of inorganic pollutants analysis, removal and treatment of wastewater by utilizing different materials such as natural polymers, husks, graphene and carbon nanotube composites, fruit cortex etc. It covers photocatalysis, adsorption, desalination and electrochemical technologies used for the analysis and treatment of inorganic pollutants. Waste water treatment is of great world­wide interest. Much research focuses on nanotechnology and the development of new smart materials. The book presents contributions of well-known authors in the field. Structural health monitoring (SHM) is an automated approach to determine any changes in the integrity of mechanical systems. The SHM system gives information in real time and online. It is thus very useful in damage detection, damage localization, damage assessment, and life prediction. This book focuses on the properties of defects in group IV semiconductors and, using a physico-chemical approach, aims to clarify whether full knowledge of their chemical nature can account for several problems encountered in practice. Also discussed is the need for further experimental and theoretical research. This monograph is devoted to the growth of crystals using optical furnaces. Optical furnaces can be understood and designed using concepts that stem from analytical geometry. Lanthanide Glasses, Lanthanide Doped Glasses, Phosphor Materials, Luminescence Behaviour of Glasses, CIE Chromaticity Diagram, Solid State Lighting. 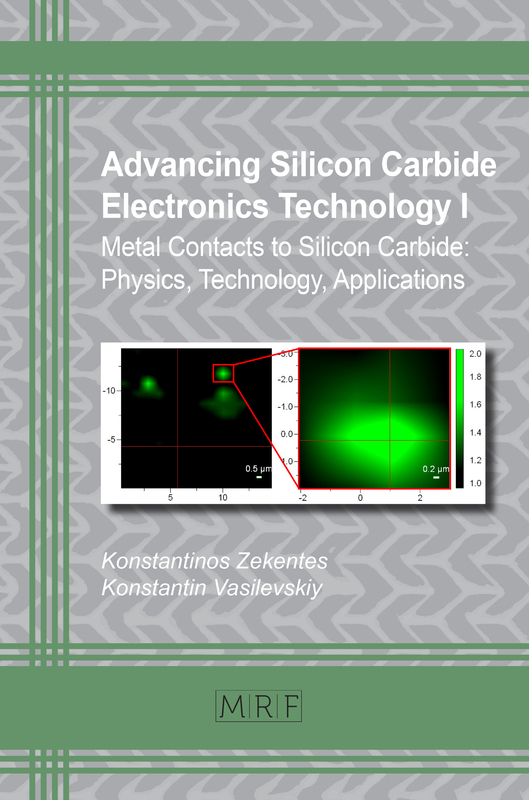 This book deals with experimental results of the physical characterization of several important, dielectric materials of great current interest. The experimental tools used for the analysis of these materials include X-ray diffraction, dielectric measurements, magnetic measurements using a vibrating sample magnetometer, optical measurements using a UV-Visible spectrometer etc. 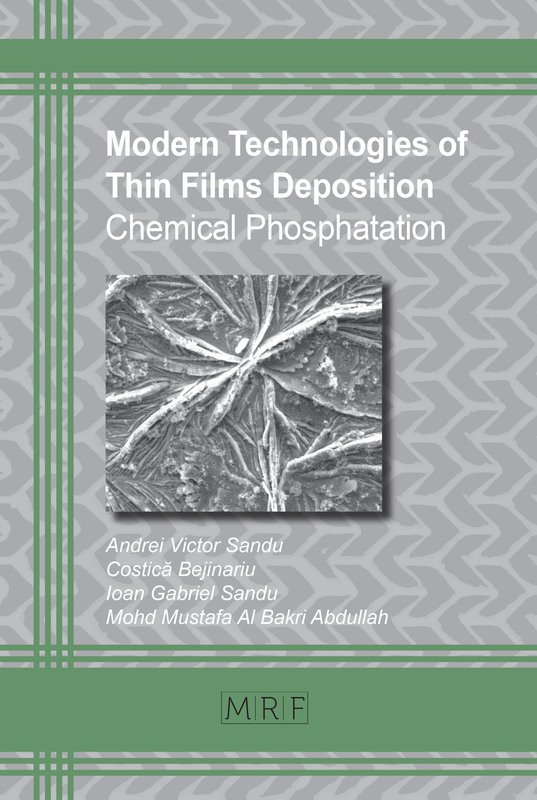 The book reviews the most interesting research concerned with radiation defects formed in 6H-, 4H-, and 3C-SiC under irradiation with electrons, neutrons, and some kinds of ions. The electrical parameters that make SiC a promising material for applications in modern electronics are discussed in detail. 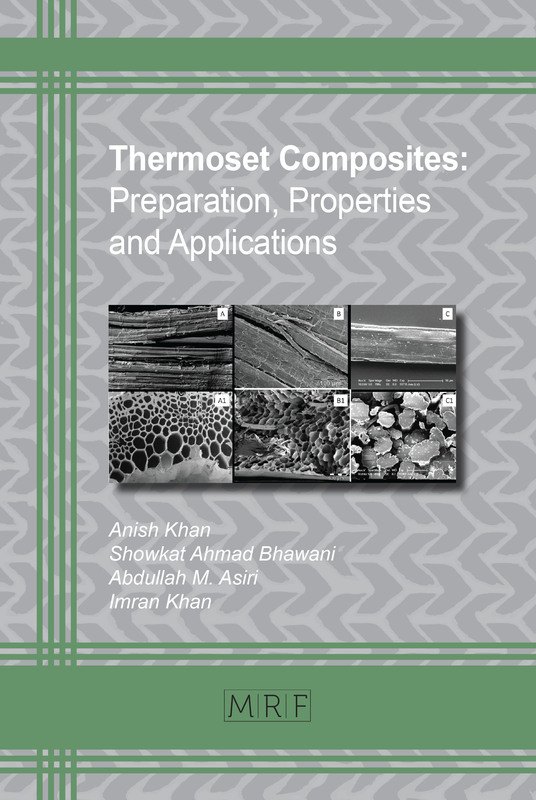 This book reviews the latest research results in the field of polymeric composite materials and explores the technological advantages of these materials in environmental, biomedical, actuator and fuel cell applications. This concise book is intended to provide an overview of the basic concepts of magnetism and magnetic properties pertinent to permanent magnetic materials. Emphasis is placed on hexaferrite materials for permanent magnet applications, with M-type ferrites as the focal point. The discussion is kept brief, in an attempt to provide a wide spectrum of knowledge for quick reference to specialized scientists and engineers in this ever increasing industry. The book presents a number of novel ceramic materials that have great potential for advanced technological applications, such as microwave devices, communication instruments and memory devices. 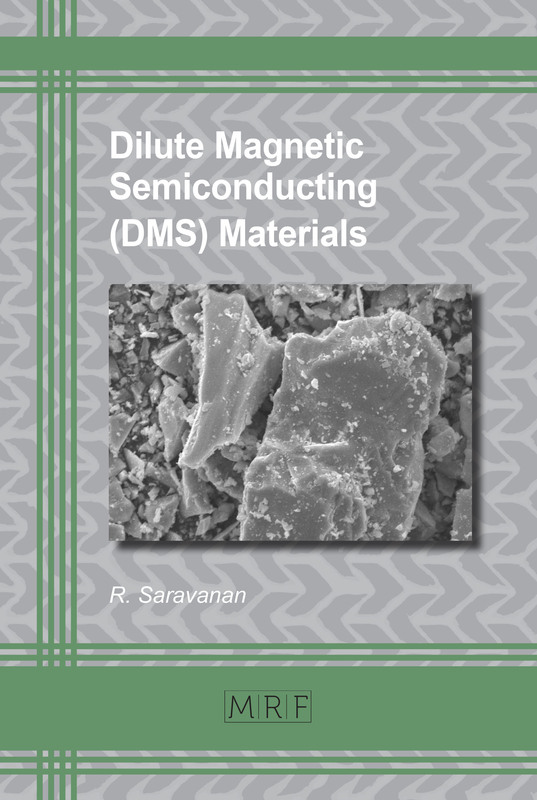 In addition to providing an introduction to the field, the main objec­tive of this book is to present research results concerning the growth and structural characterization of thermoelectric materials that are of high current interest: Magnesium silicide, lead telluride, bismuth doped with antimony, bismuth telluride, antimony telluride, tin telluride doped with germanium, indium antimonide. Materials Research Foundations publishes materials research related monograph type books, multi-authored and edited chapter style special topic volumes. The series also publishes booklets with less than 100 pages for very specific topics. Our authors and editors will enjoy highly individualized services such as excellent editing, digital typesetting, help with figures, expedited book publishing, worldwide marketing, etc. Authors retain full copyright. Volumes are made available for indexing in the Book Citation Index which is part of the Web of Science. Volumes are published very rapidly and made available 4-8 weeks after final acceptance. All authors retain full copyright and are free to publish an extended and significantly updated version in another periodical/series of their choice. We are always looking for new authors and guest editors. Please contact Mr. Thomas Wohlbier (President) via t.wohlbier@mrforum.com for details. Terence G. Langdon, University of Southampton, U.K.